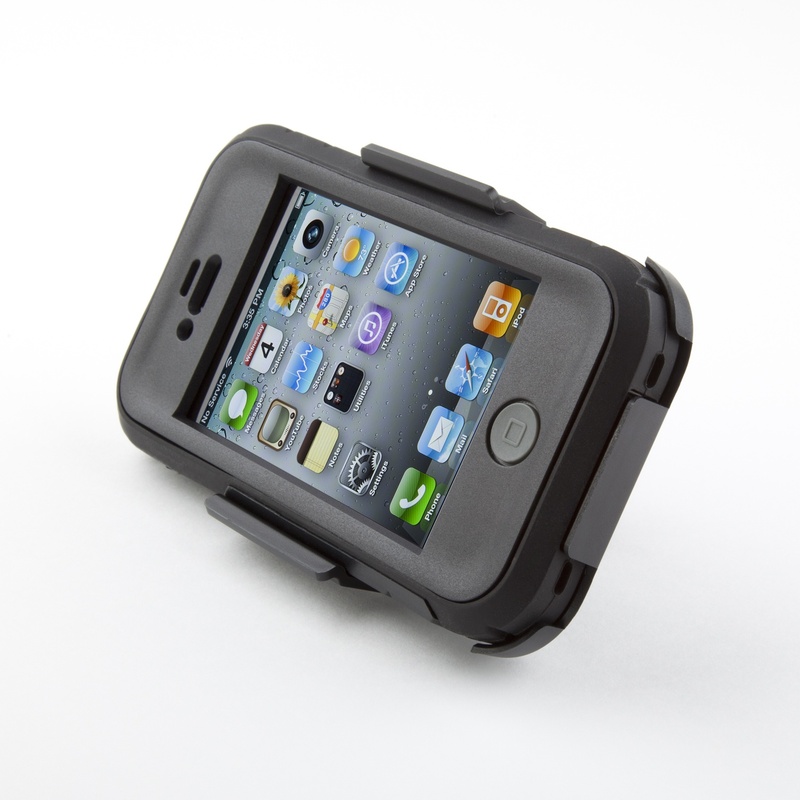 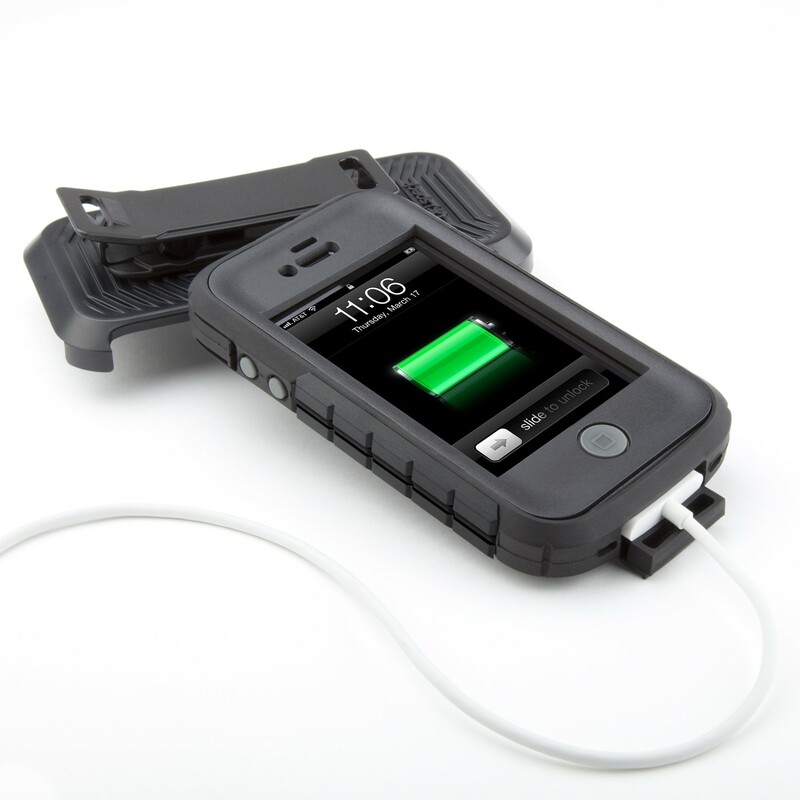 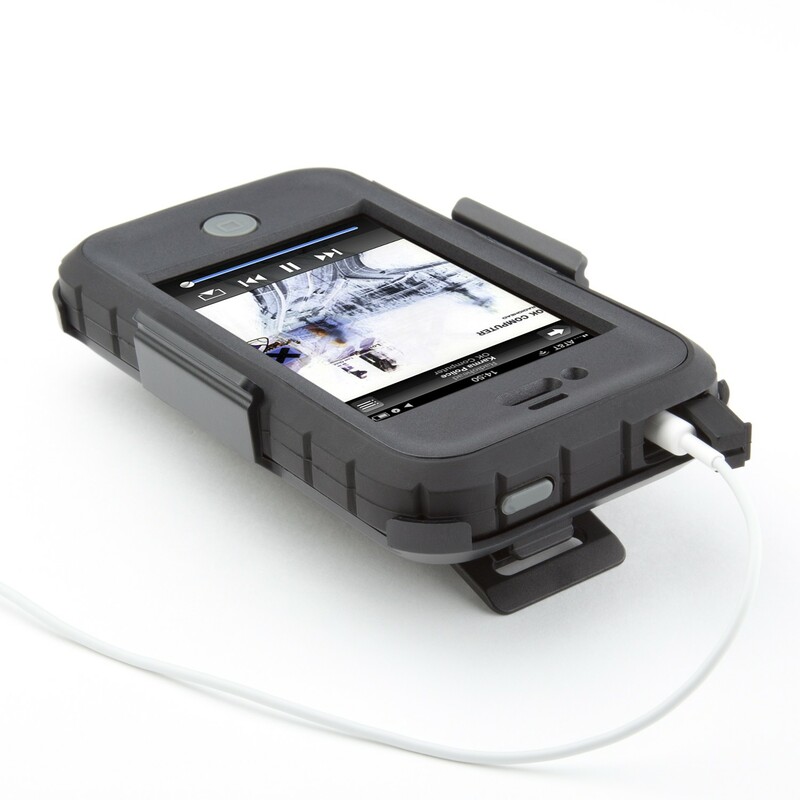 The company Speck has released a new super rugged protective case for your beloved iPhone 4 which promises maximum protection in even the most extreme conditions. 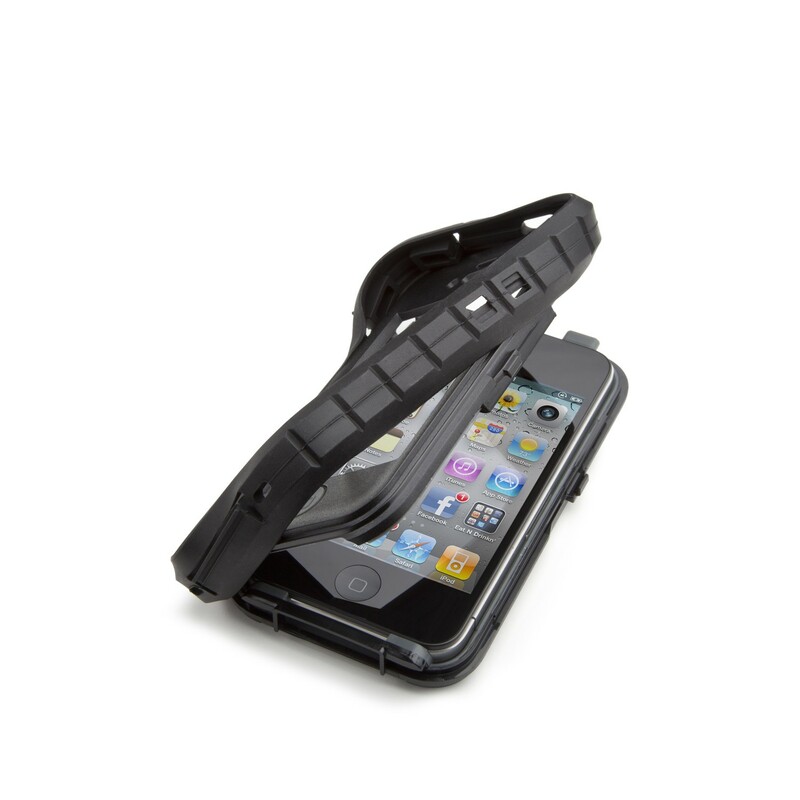 The ToughShell iPhone case is made by Silicone & TPE & Polycarbonate and features three reinforced layers of protection plus a detachable holster. 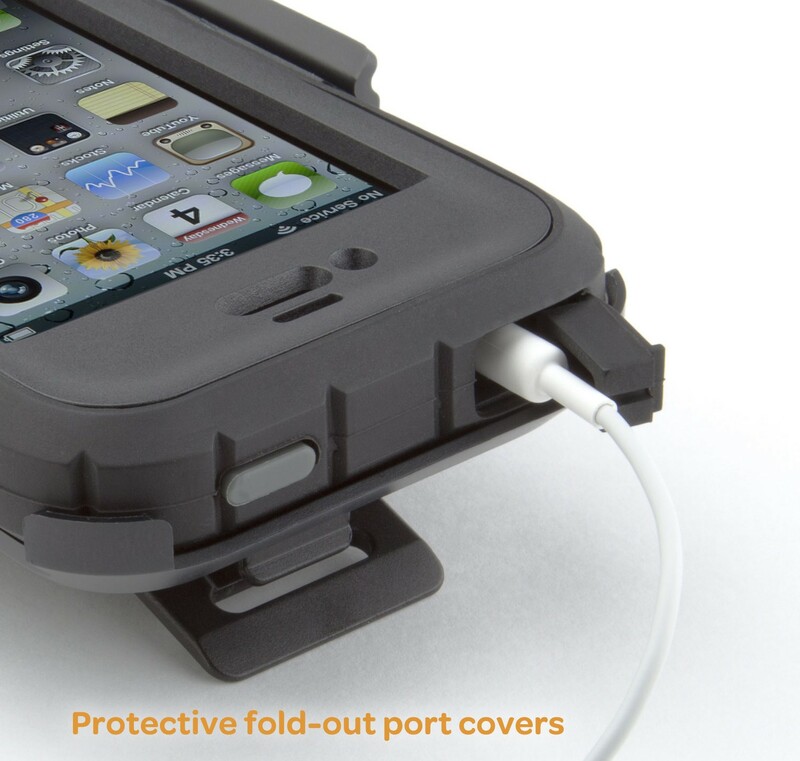 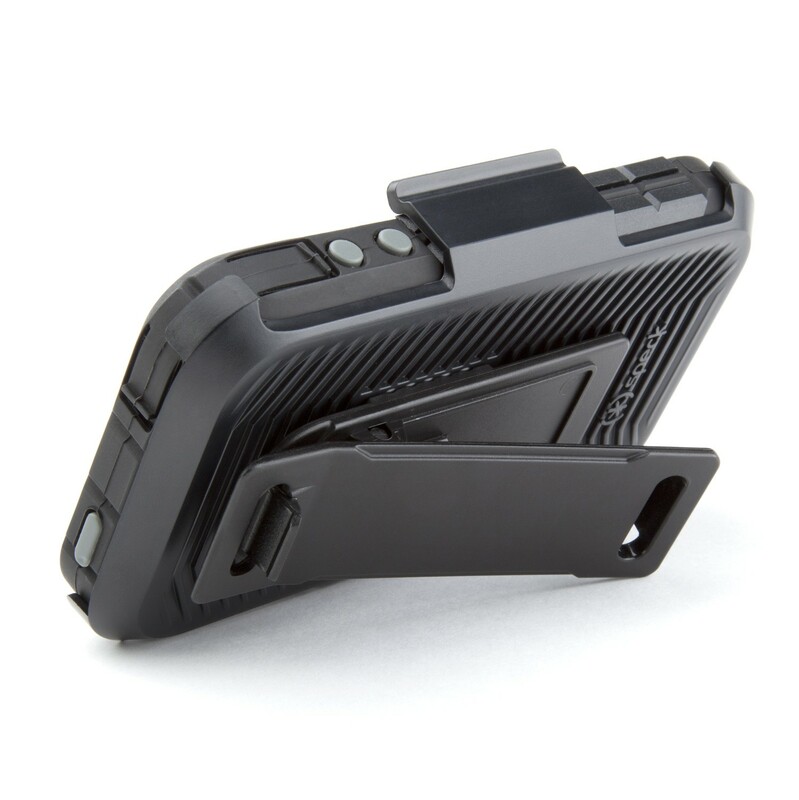 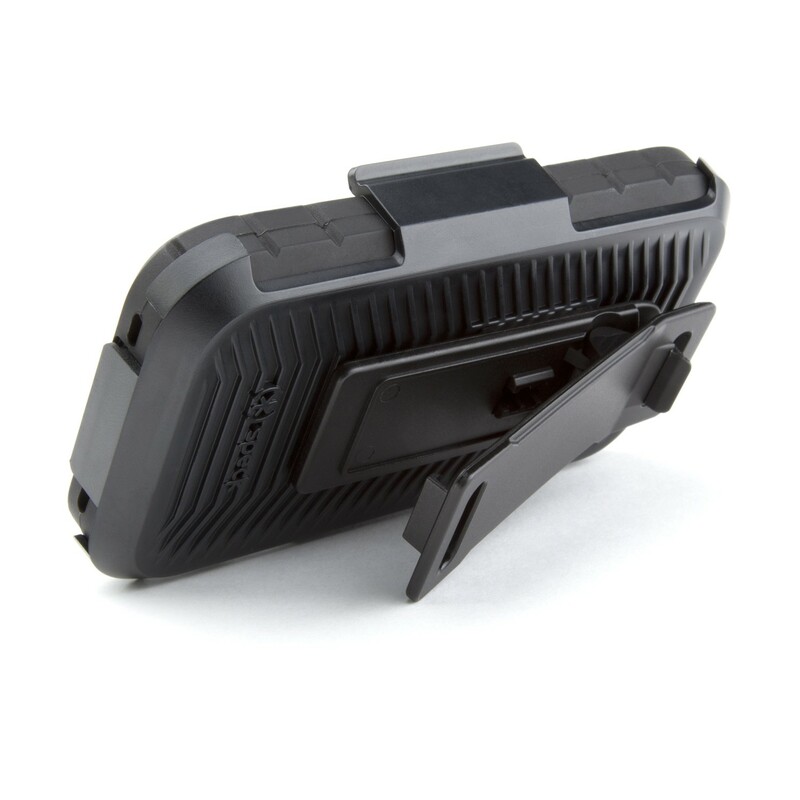 This triple-layer co-molded construction is consist of a durable shock-absorbent inner lining which insulates against drops and bumps, a hard polycarbonate(used to make bulletproof glass) shell which shields your phone from scratches and dents and a silicone grip band that seals your case and protects your corners and edges, plus a polycarbonate detachable holster as a fourth layer that has a rotating belt clip which doubles as a viewing stand. 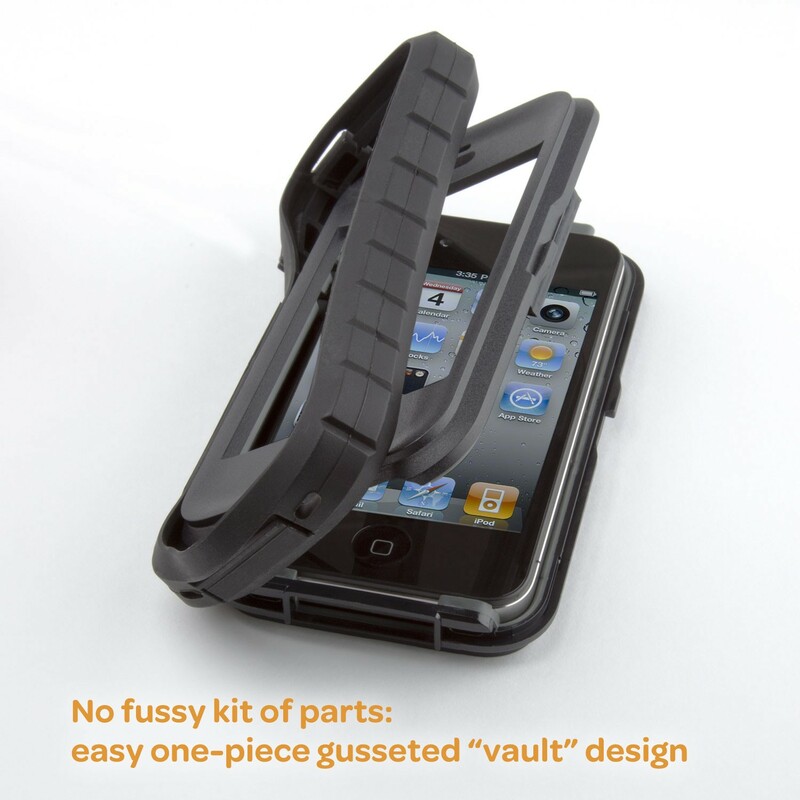 According to the company, this is their toughest case yet. 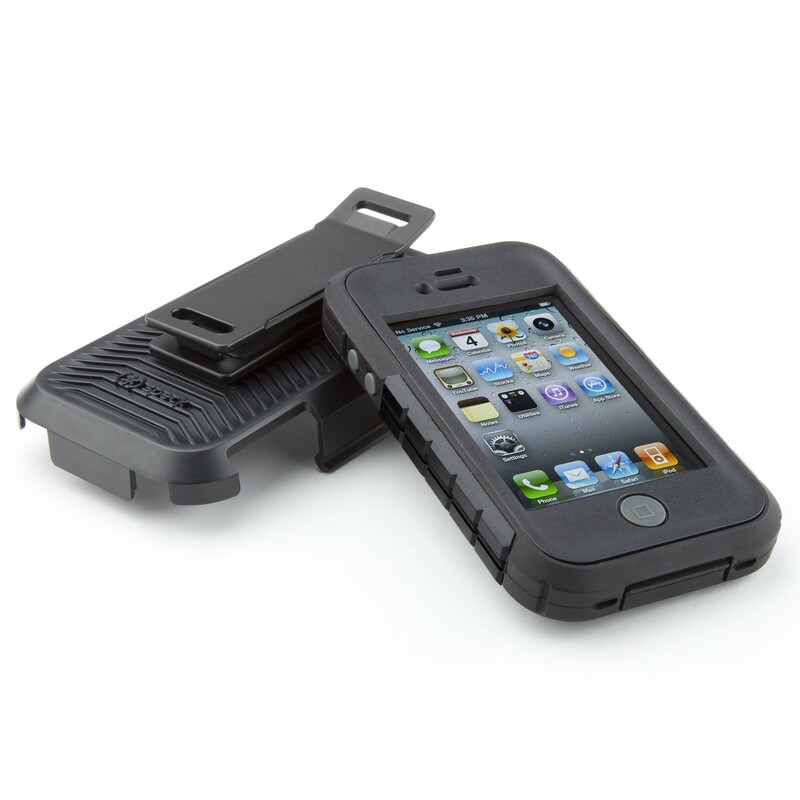 The protective case offers easy access to every iPhone port and button, while in the same time they are completely covered for protection from dust and spills. 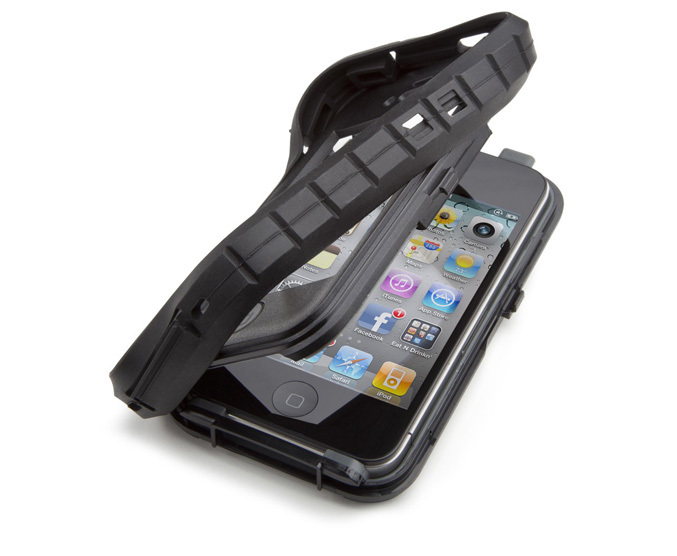 The screen protector promises 360 degrees of protection, and provides full frontal protection when the iPhone is face-in in its holster. 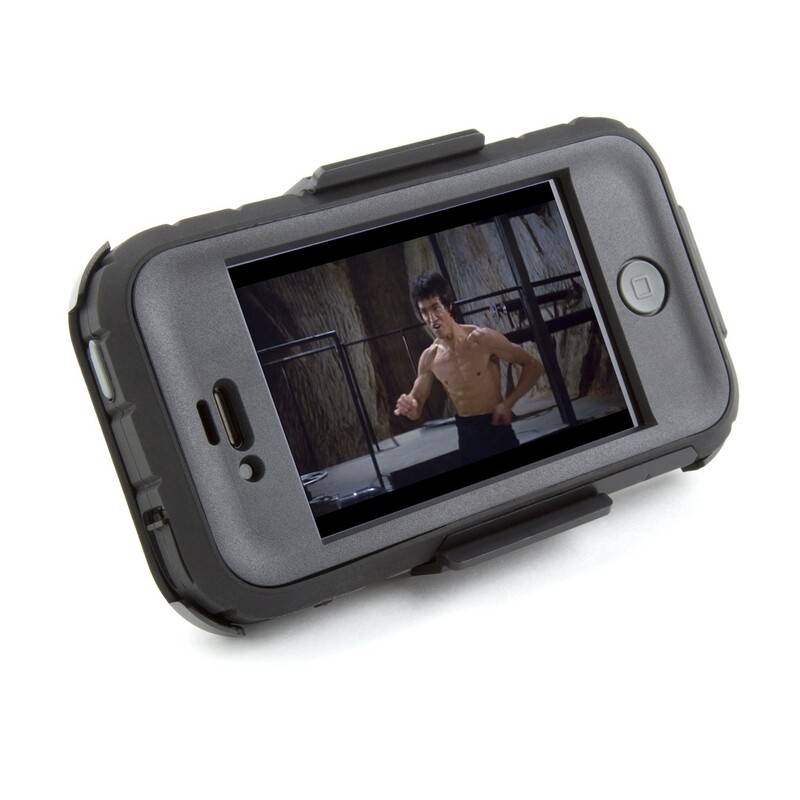 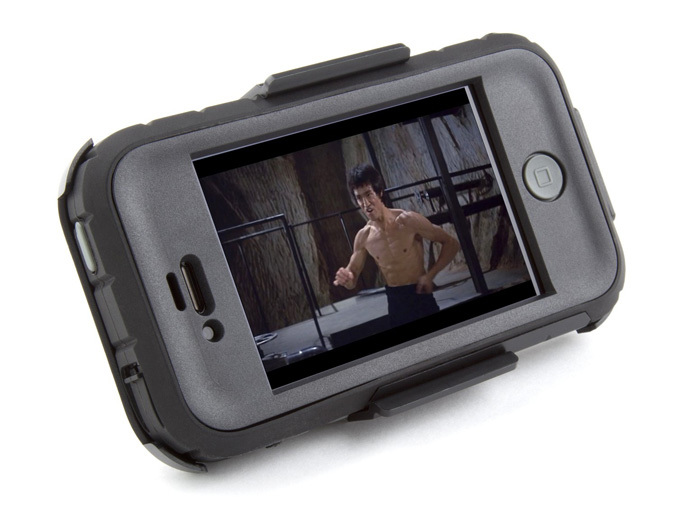 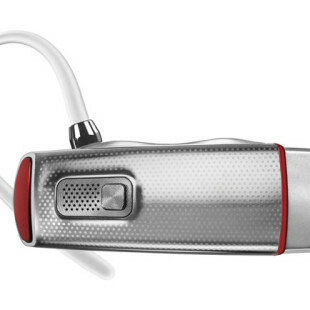 The ToughShell is now available for $49.95.